It has begun. Thanksgiving break is over. Everyone is back in the office and and an unprecedented number of homemade treats and confections have come with them. 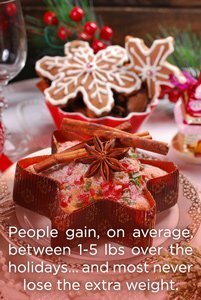 There are many claims in the media about holiday related weight gain, but Physiology & Behavior – a peer-reviewed scientific journal – has concluded that the average person gains about one pound over the holiday season. They also find that, statistically speaking, that person will never lose that pound. That may not sound too bad, but year after year the holiday pounds accumulate, leading to a long term pattern that can result in health problems such as obesity, heart disease and Type 2 diabetes. The story is even more grim for those already in the clinically overweight category. These adults are shown to take on as much a five pounds of additional weight over the holidays. We are all aware of the alarming costs that an unhealthy workforce bring to a company. On the flip side, it’s well documented that Wellness Programs improve employee health and offset this expense, so don’t wait until New Years to resolve to make a change in your workplace. 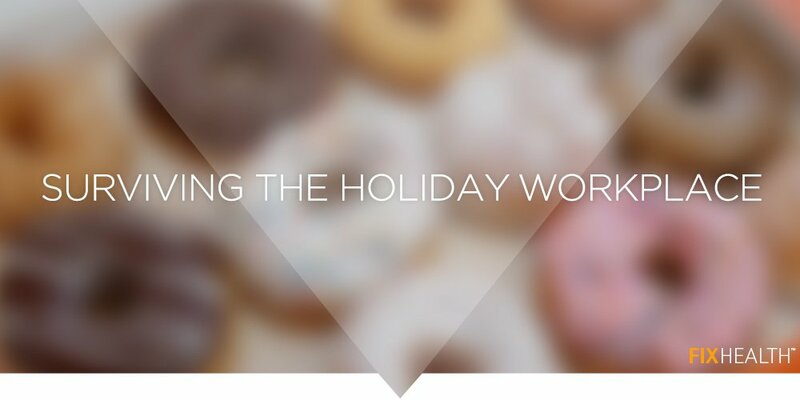 FIX has an array of gamified Corporate Walking Challenges to help get your employees moving both during and after the holidays, including the brand new A Step Ahead: Holiday Hustle. People who eat apples, applesauce, or drink apple juice are 27% less likely to develop metabolic syndrome, a combination of health problems that can lead to heart disease and diabetes.